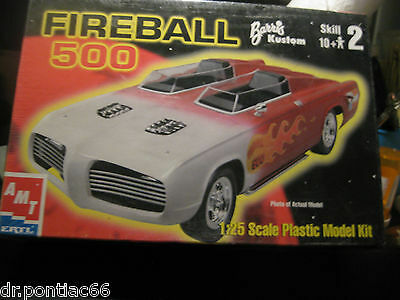 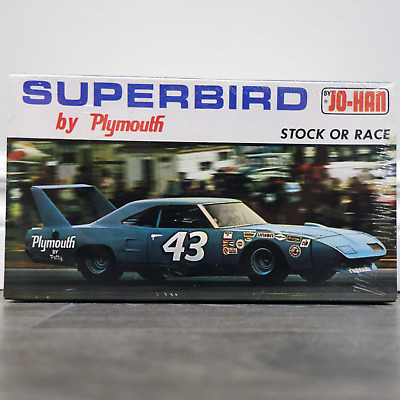 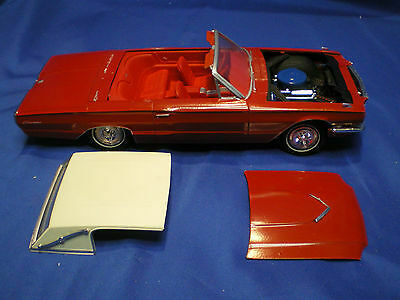 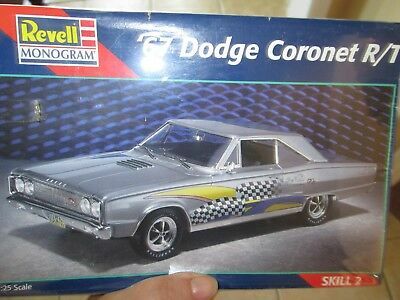 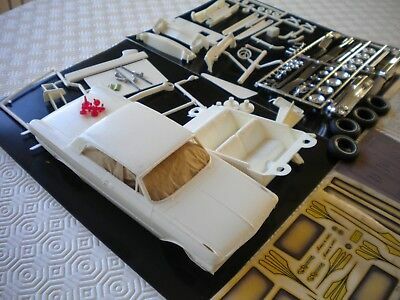 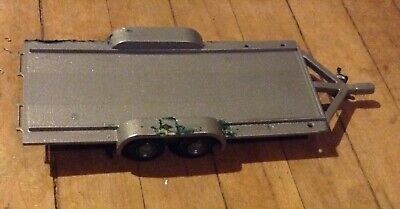 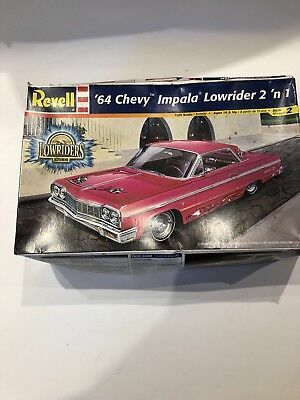 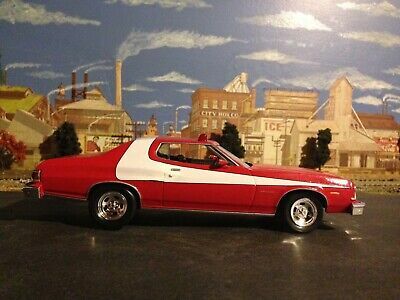 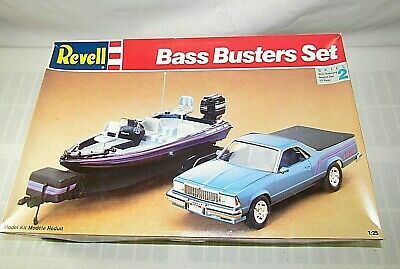 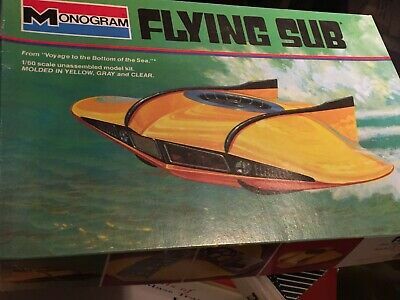 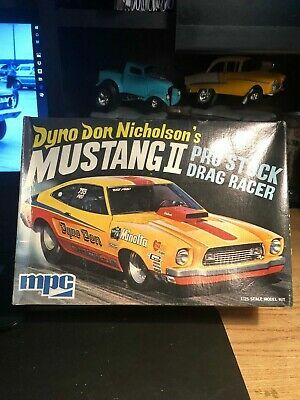 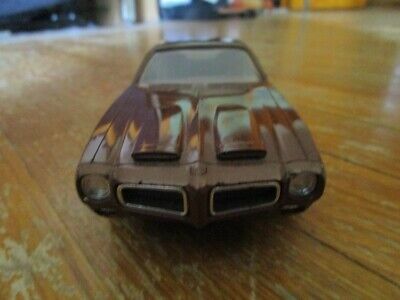 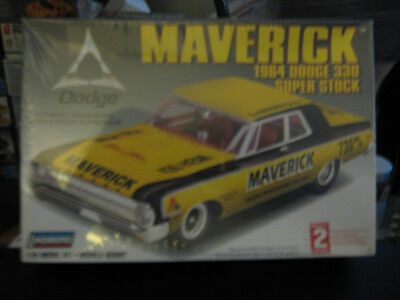 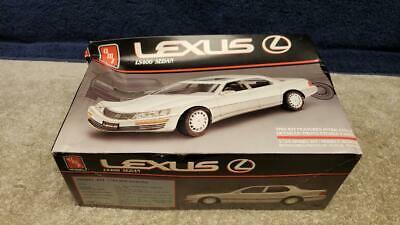 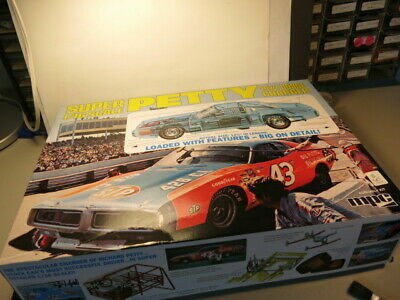 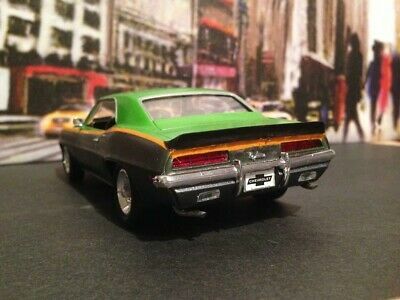 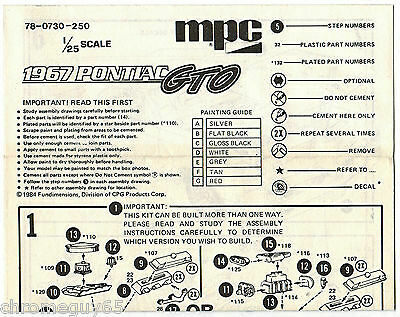 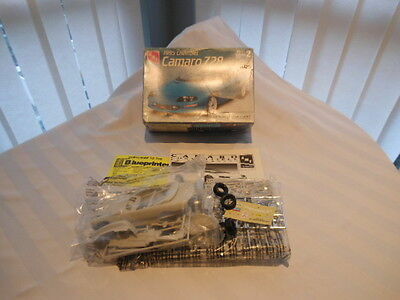 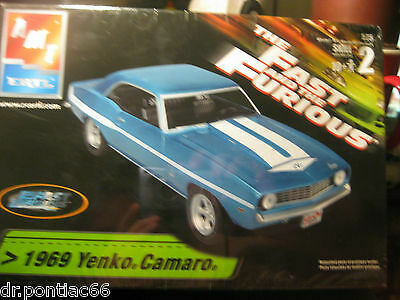 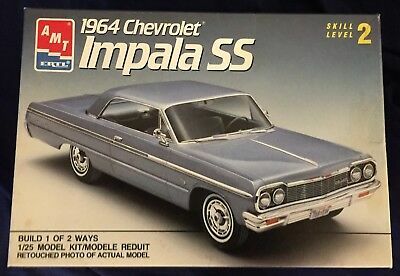 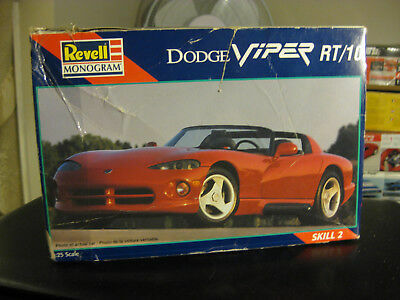 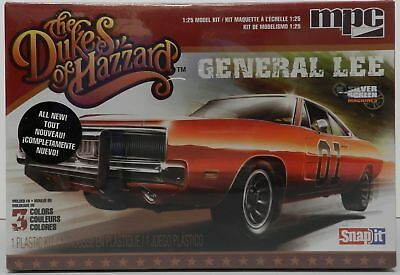 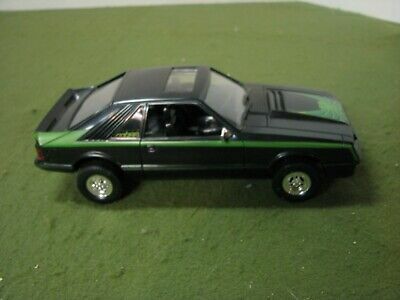 Mpc Super 1/16 Scale Petty 1973 Dodge Charger Complete Kit In Original Box! 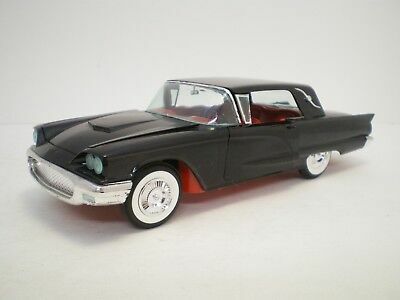 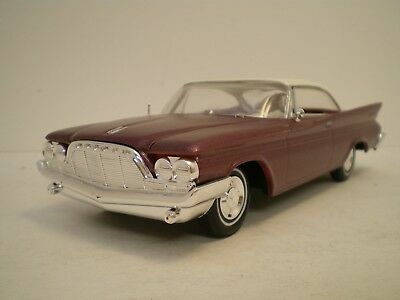 1960 Desoto hardtop by JoHan built very clean! 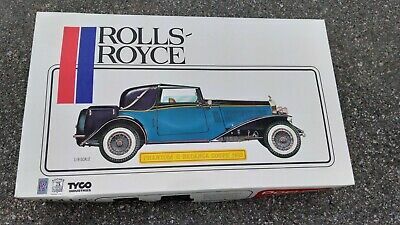 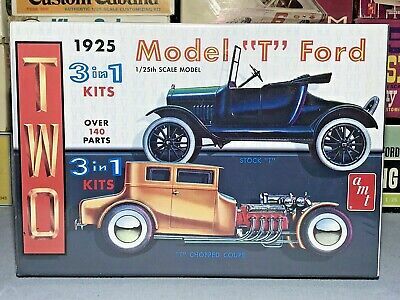 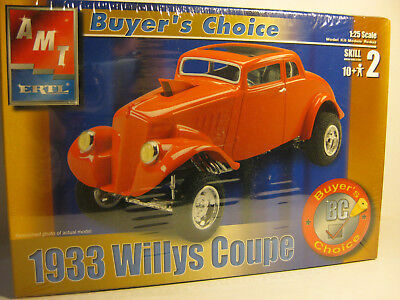 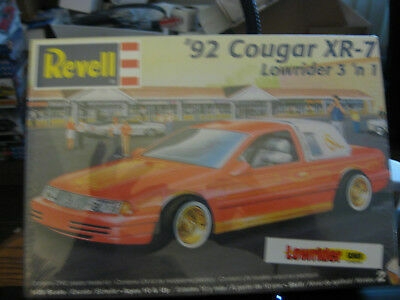 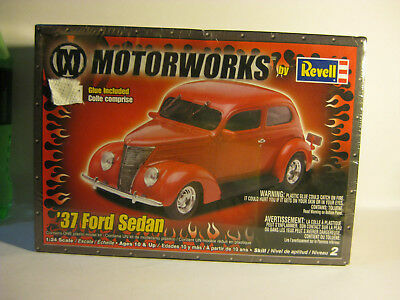 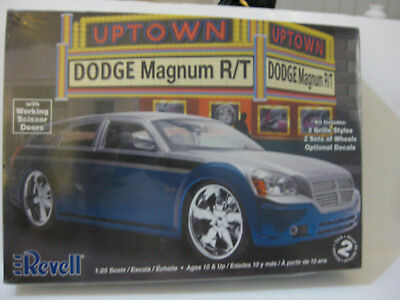 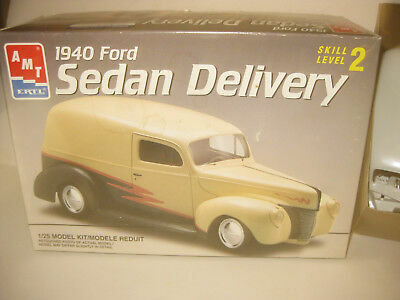 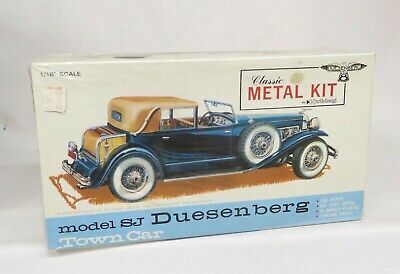 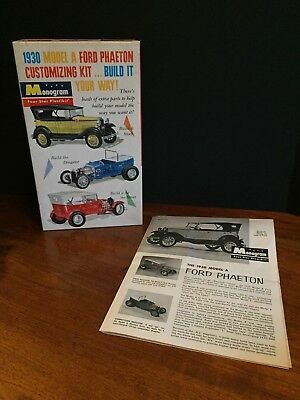 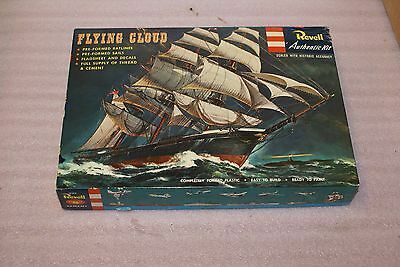 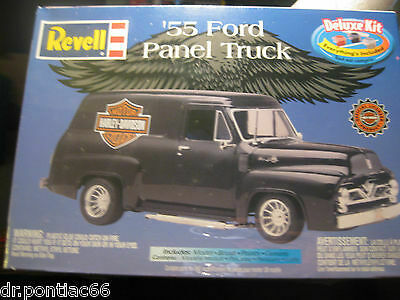 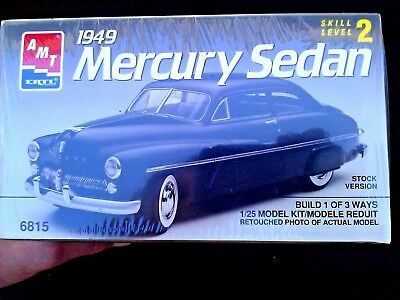 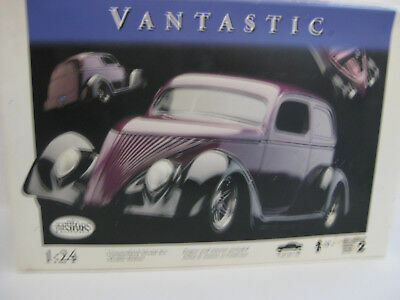 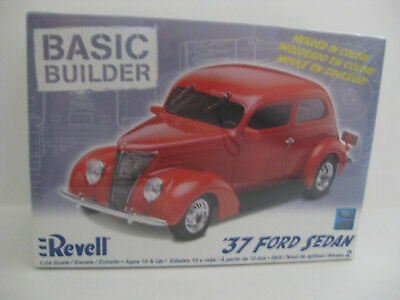 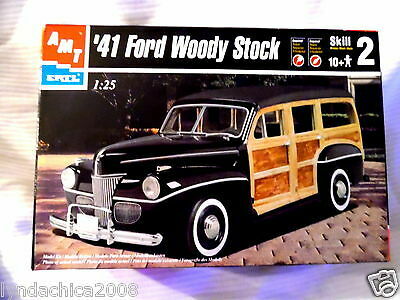 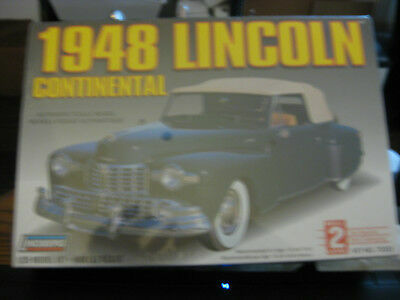 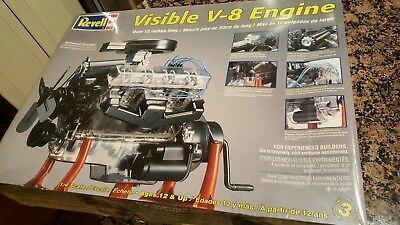 REVELL 1937 Ford Sedan skill level 2 factory sealed 1/25.Also glue in this kit. 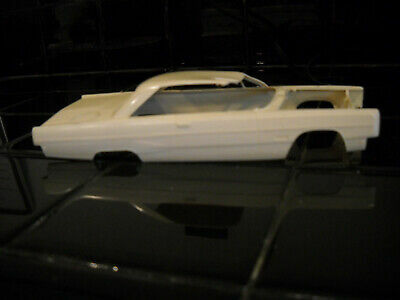 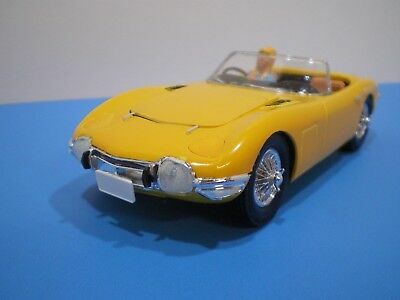 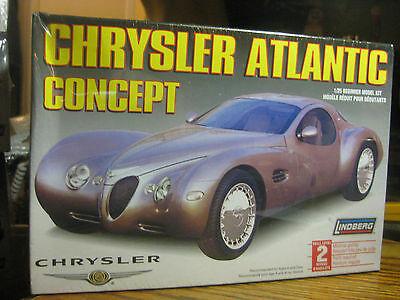 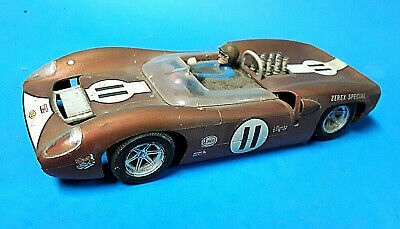 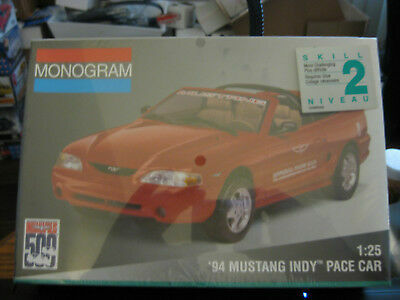 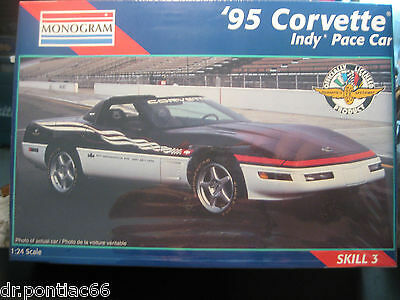 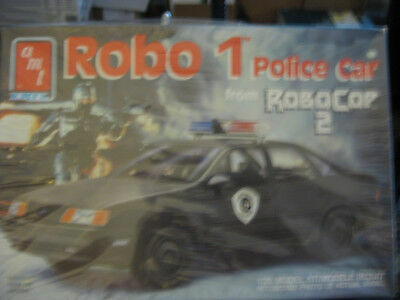 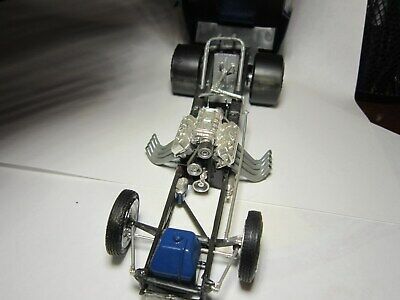 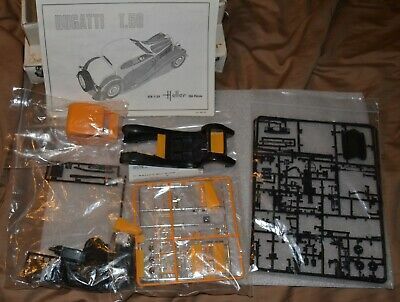 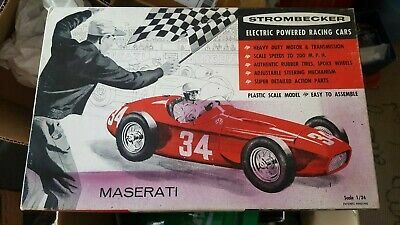 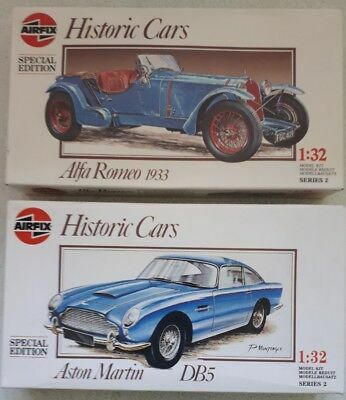 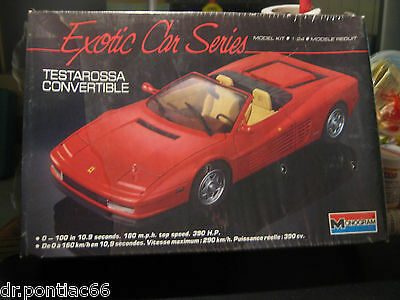 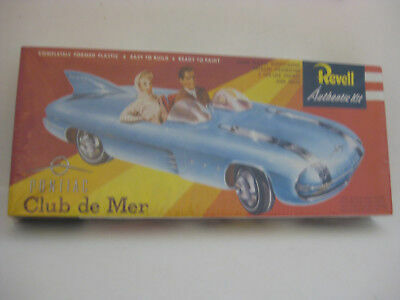 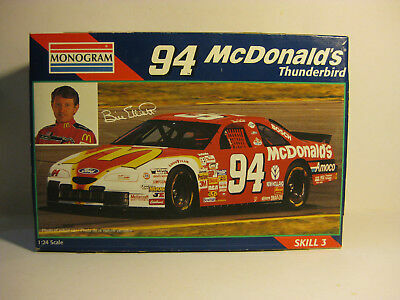 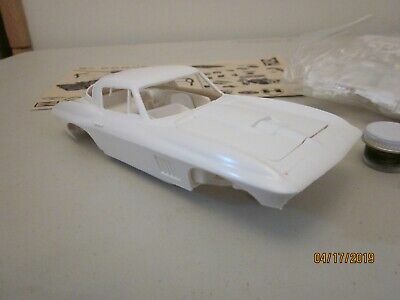 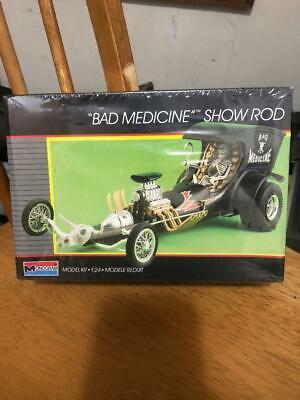 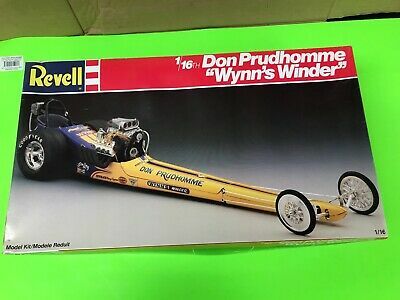 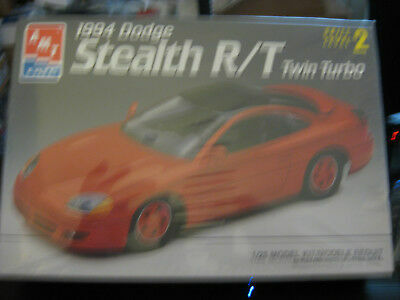 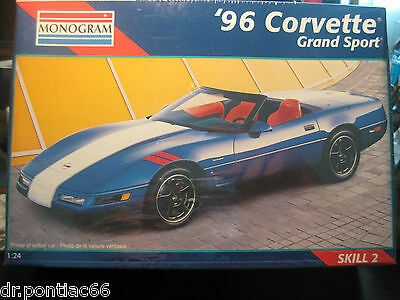 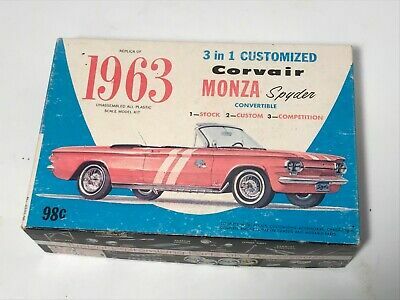 Vintage Strombecker Maserati Motorized Racer Model Car Kit 1/24 Scale. 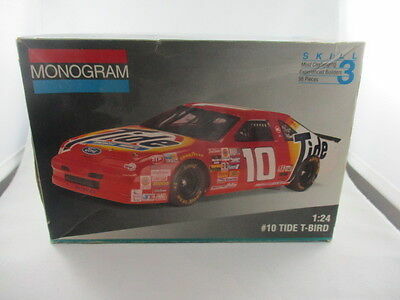 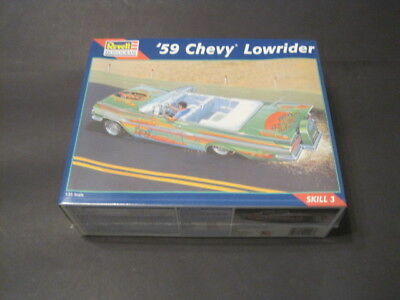 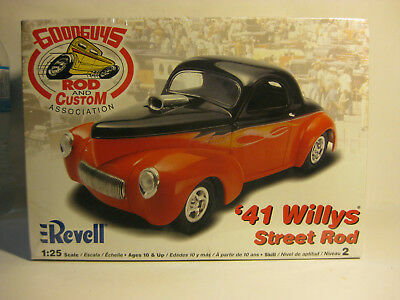 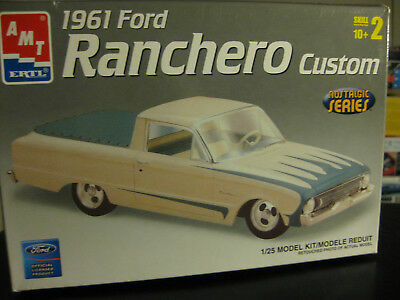 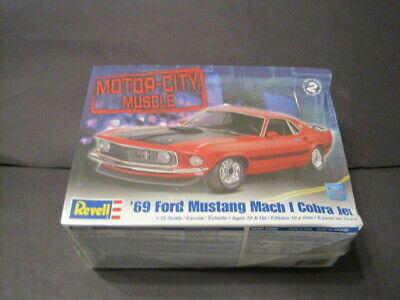 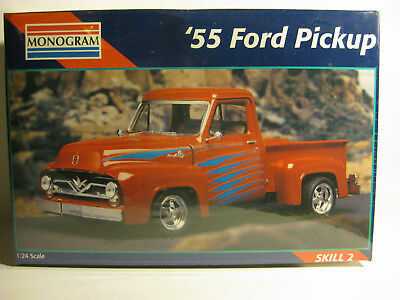 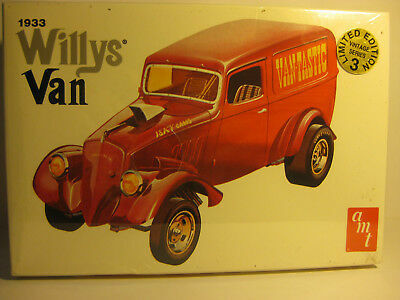 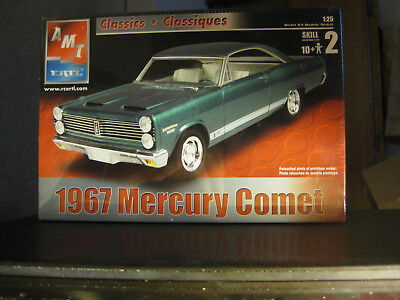 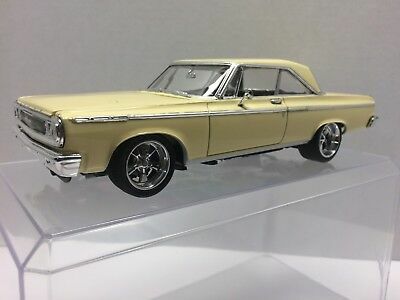 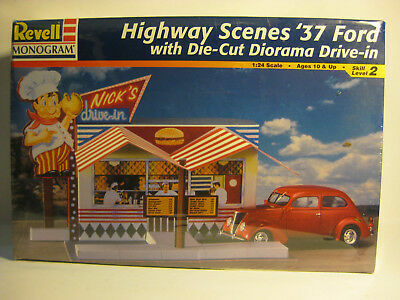 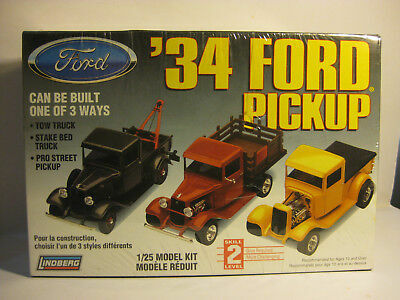 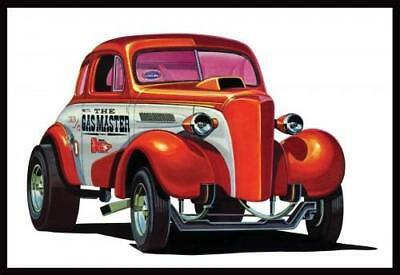 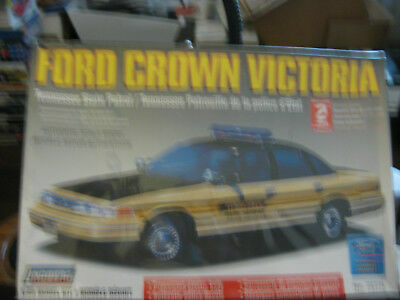 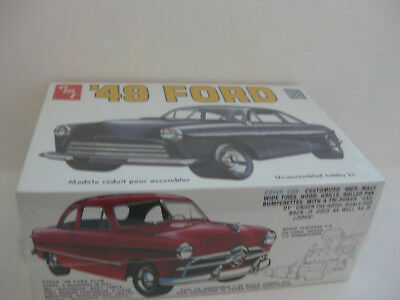 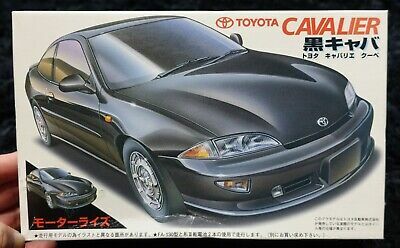 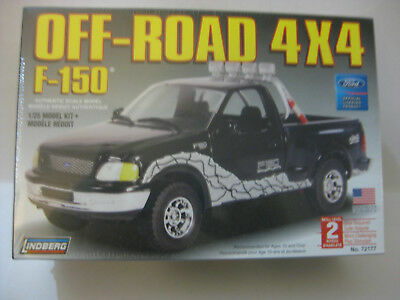 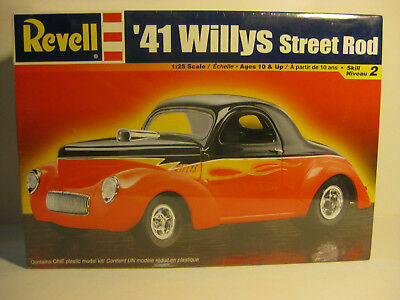 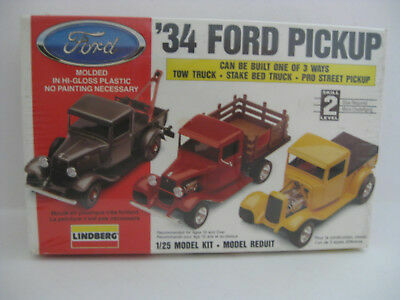 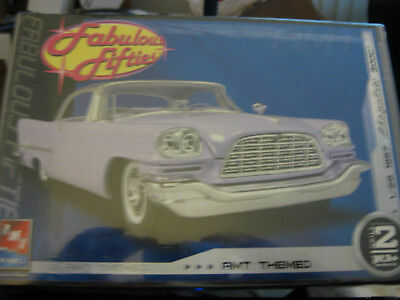 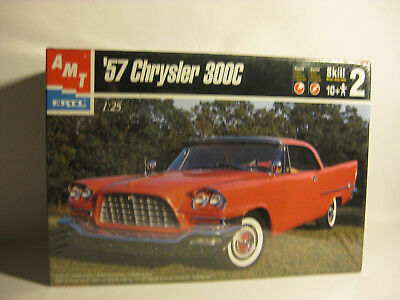 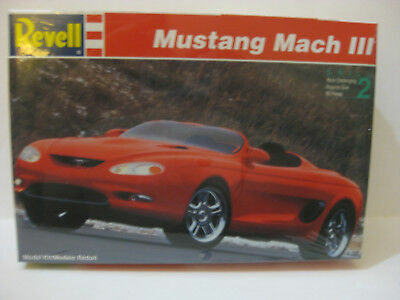 Model kit 56 FORD F-100 vintage kit Revell. 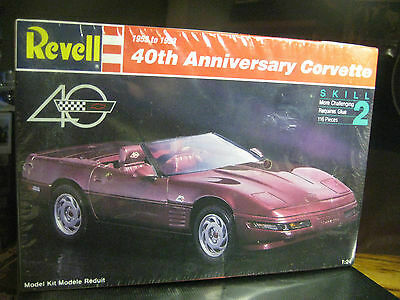 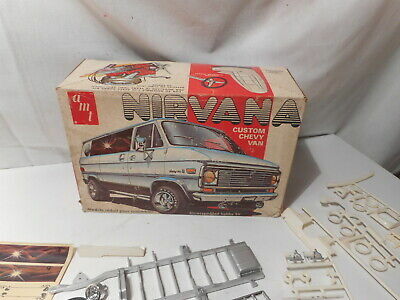 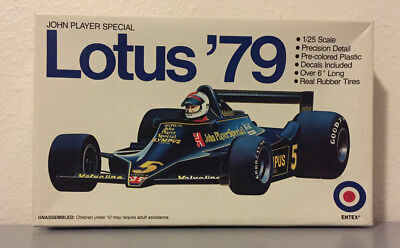 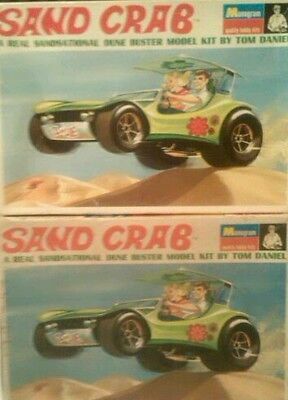 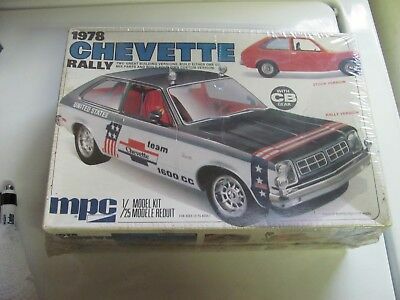 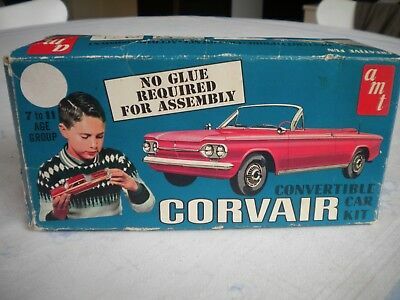 MPC 1978 Chevette Model Kit - Factory Sealed - LAST ONE !